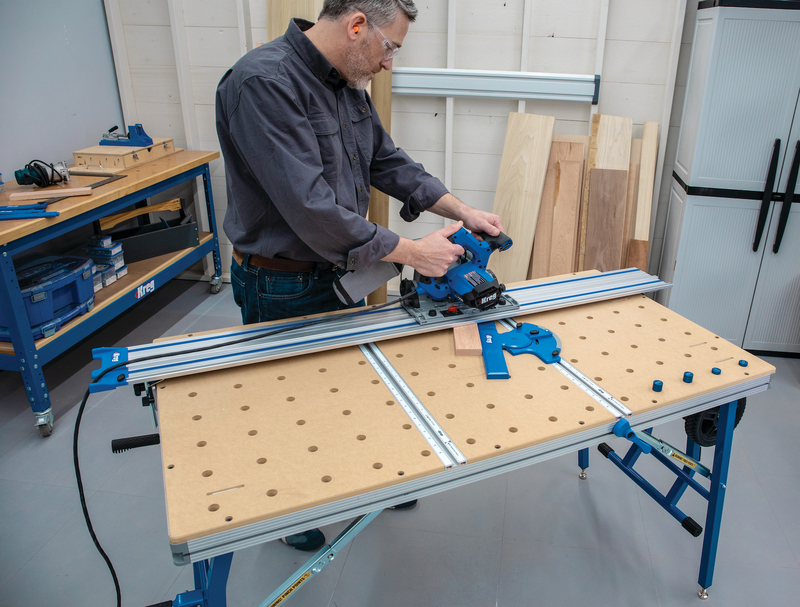 Richelieu's new Straightline modular wood divider system consists of combining trays, dividers, boxes, and holders that the company says will deliver highly functional and stylish drawer interiors. 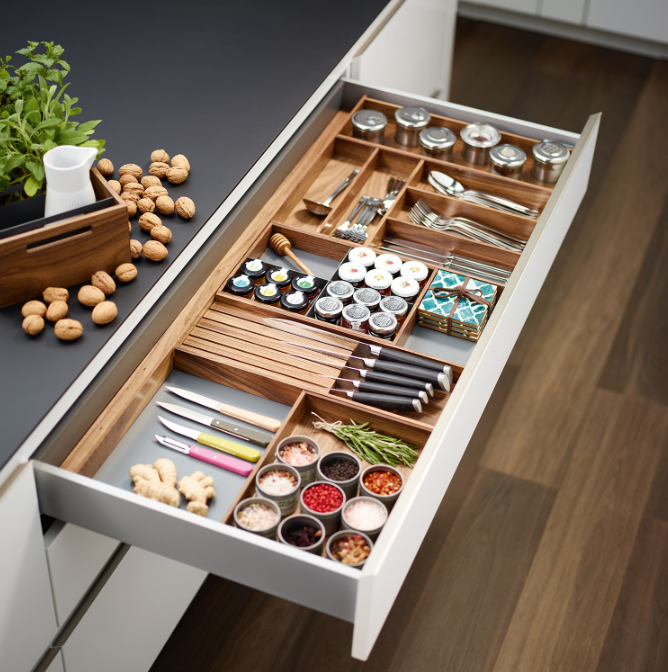 Offered in tones of birch and walnut with a woodgrain texture, a series of trays, utensil dividers, knife blocks, plate holders, spice racks and boxes can be snapped into place in any combination for every drawer and pull-out shelf. Compatible with the company's Dispensa and Convoy pantry systems and well as the Comfort II pull-out frame, each component of the system can be rearranged to accommodate a specific application.